Schindlhaus: Apartment in Söll, Austria. Book now! 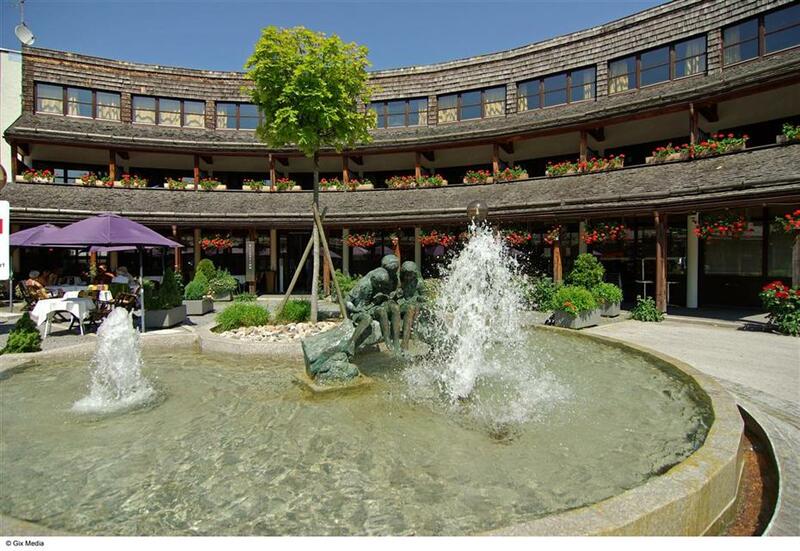 The Schindlhaus-complex consists of one-bedroom apartments, a gourmet-restaurant, shop, coiffeur, sports shop and bank. Each apartment combines classy style with amenities such as a complete kitchen, satellite TV and phone. Guests can take advantage of the close proximity to the centre and go shopping or swimming in the nearby indoor pool. 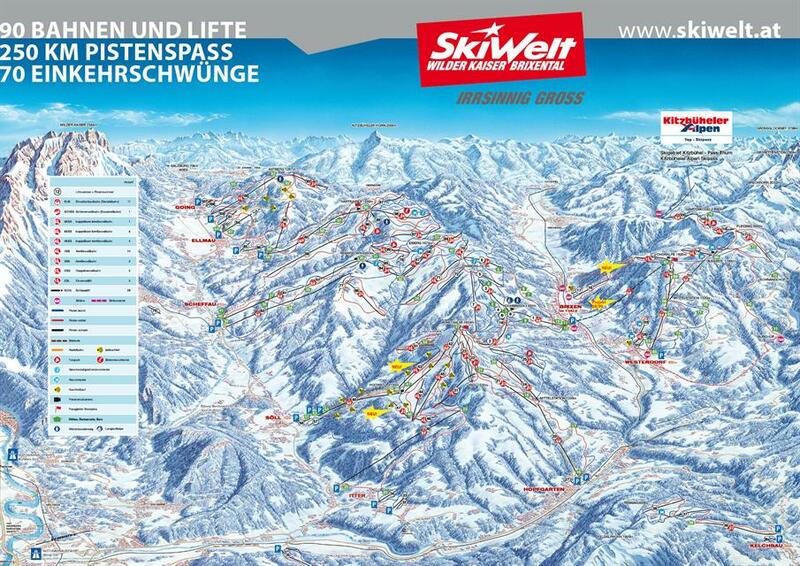 Ski lifts are less then 900 meters away. 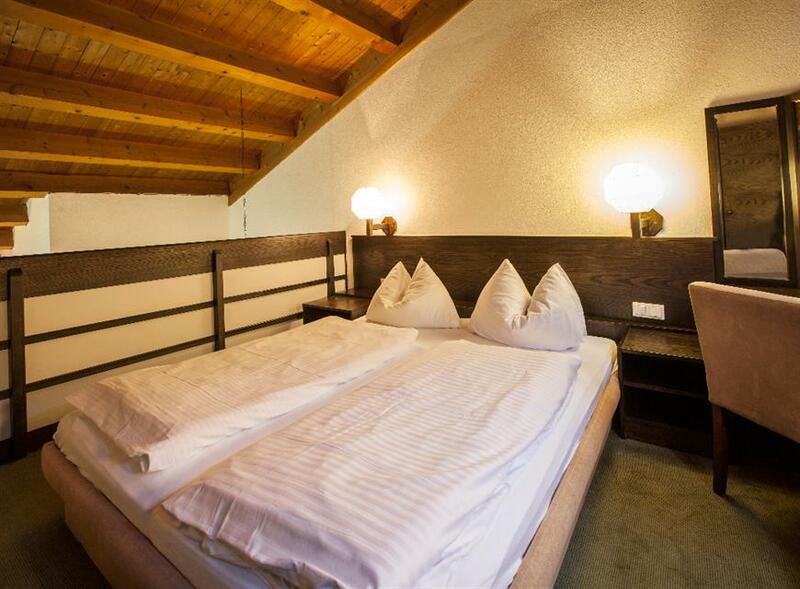 The Schindlhaus is a modern appartment hotel in the famous Tyrolean region Wilder Kaiser. Strong, powerful and in the middle of Söll. It offers the guests really all they can expect from a first class holiday destination. 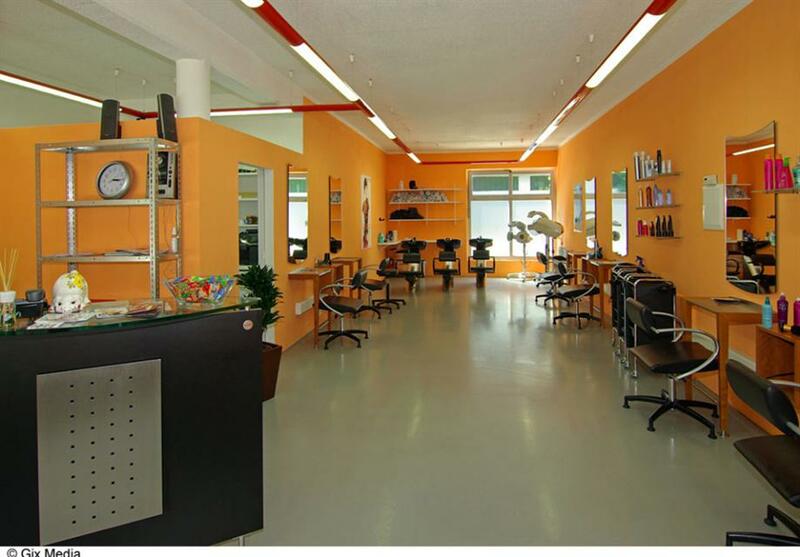 From the appartments you just need to go downstairs to take a treatment in our hairdressing salon Haargenau, or you can purchase clothes or ski equipment in the shop,. There is almost nothing you can't get in the resort. 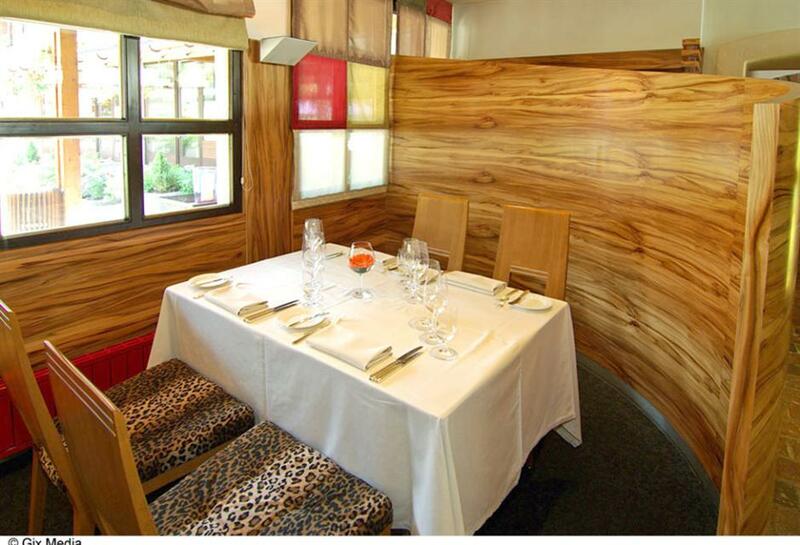 And anyone who wants to have an enjoyable evening eating out can order a nice table in the gourmet restaurant. There a several pubs nearby where you can let pass by the day. 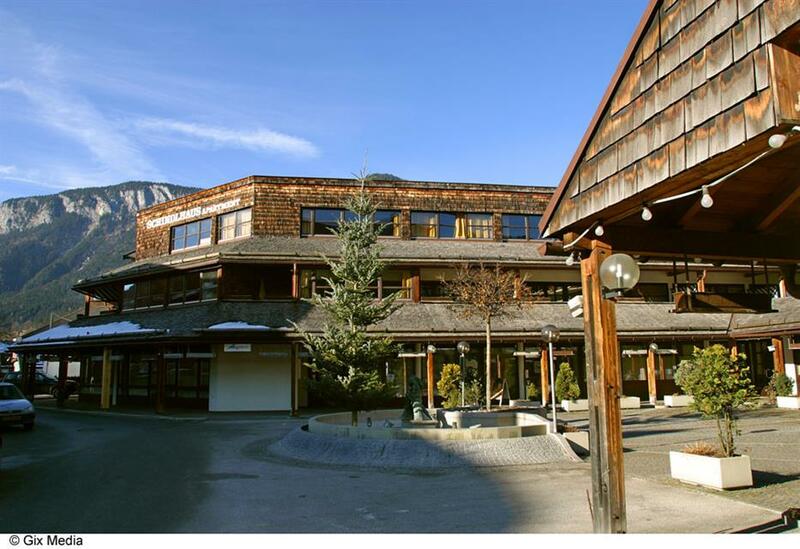 Coming from Kufstein, take the B173 towards St. Johann - after about 10 km turn on B178 direction Söll - at the second town entrance (Salvenstadl) turn right into the town - after the footwear & sports shop Steinbacher right in the courtyard turn - you are right in front of the Schindlhaus! 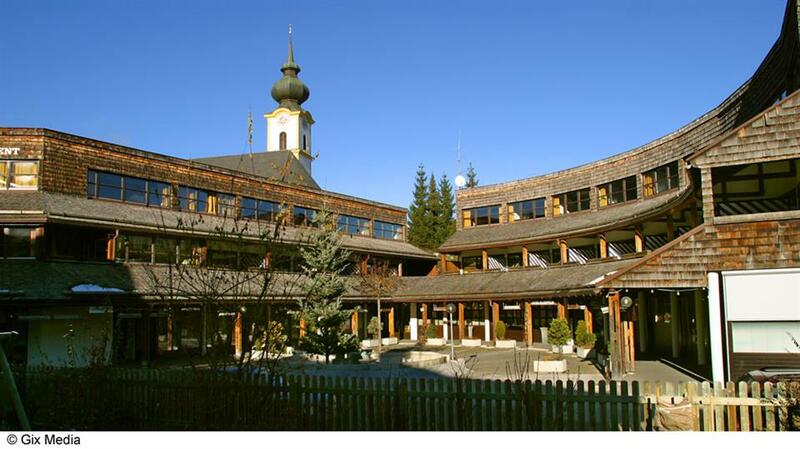 at the second town entrance (Salvenstadl) left in place a - after the footwear & sports shop Steinbacher turn right into the courtyard - you are in front of the Schindlhaus! Table tennis. Tennis court. Squash court. Darts. Billiards. Night club. Discotheque. Garden. Hiking. Nordic Walking. Drink bar. Restaurant. Tour organisation. Airport & railway station transfers. Airport shuttle service. Boutique. Luggage room. Summer terrace. Lounge. ATM. All rooms for non smokers. Mountains view. Rooms for non-smokers available. Shopping area. Deck chairs. Reception. Local tax. Final cleaning. Bicycle storage room. Baby cot. High chair. Babysitting service. Changing table. Baby bath. 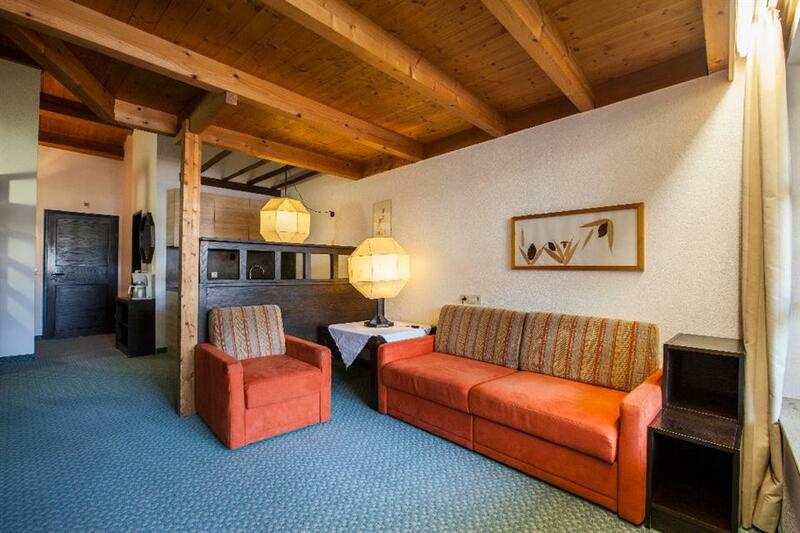 Excellent apartment central location beside ski bus stop to gondola station, highly recommended. 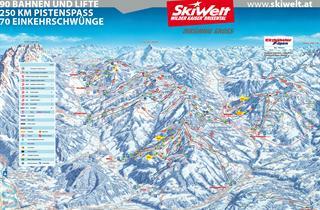 The apartment is less than a 5 minute walk to the lifts which was perfect. Also you are in the center of the village and very close to all the bars and shops.The only downside of the room is it only has 2 cooking rings in the kitchenette,a microwave/grill would be a very good addition. The bathroom has no shower curtain or rail ,and there is no WIFI avalible either. I would highly recommend this apartment to anyone, purely on its location to everything, and I will surely be back myself in the near future. We found fresh towels left outside our door, twice got a bill for €110 for cleaning and tax. There was no toaster just a kettle, we got only one key and never met anyone from the apartment's staff. We had to go to a resturant and lift the key when we arrived. They never changed the bedding or cleaned the apartment. I recommend for families with children. This was a great and spacious apartmnent for us (two adults and two 11 year olds) and we would go back there again. The two downsides are cooking facilities and beds. The cooking area was very clean, but has only two rings - no toaster, oven, grill or microwave. For breakfast and a simple meal it's fine, and we planned to eat out half the time, so for us it was not a problem. 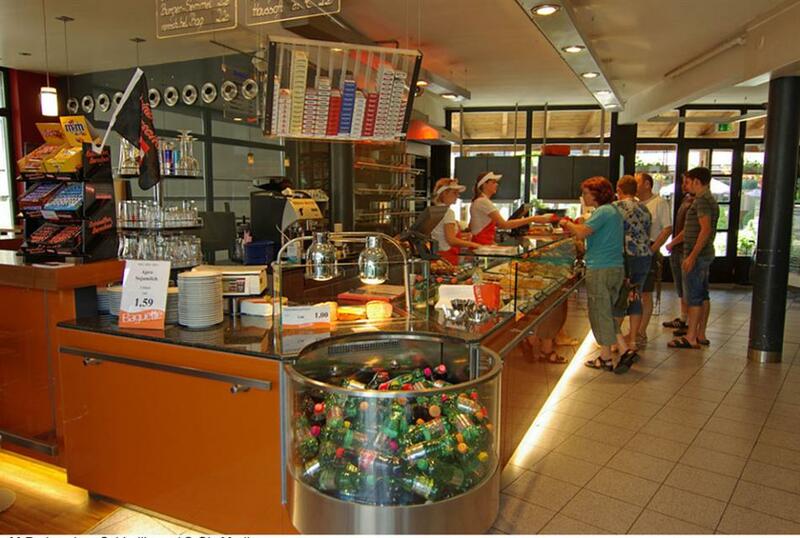 There's a good selection of restaurants nearby and quality of food is good and inexpensive. The sofa beds are a little uncofortable but a day on the slopes and a few beers sort that out. There are reports about proximity to bus stops but we decided to walk (about 10-15 mins) to the valley station and only bubble. This was made easier because we paid 50 euro to leave our skis, poles and boots at the 'depot' in the rental shop "Alpinsport Edinger", situated below the bubble. We also hired our kit there (but you don't have to) which meant no real lugging of equipment and no need to squeeze onto the ski bus. Bliss! The hotel is quit nice, but is quite big. 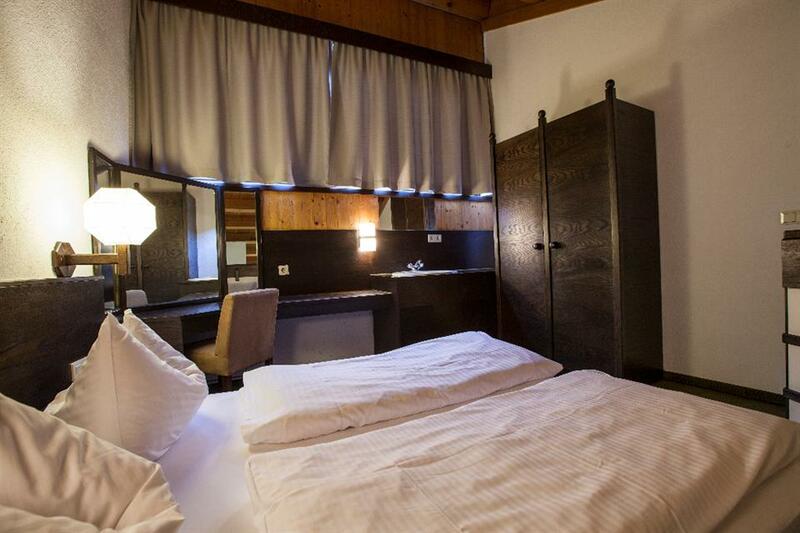 I prefer little hotels (5 - 10 apartments) in the old alpine houses. Everything else was very good. I can say nothing about restaurant because we didn't go there during our stay. On checking out of the apartment, we had to pay E2 per person per day, and E42 for 'cleaning' These charges would be better if paid up front with the reservation fee payment. The last thing one needs on the day of check out is having to fork out cash for 'extras' - as noted much better to pay this in advance. Secondly, there was no WiFi available in the apartments - in this day and age, such facilities are generally taken for granted. The nearest WiFi was at a very crowded and noisy bar, up the road. Apart from that we were extremely satisfied with the accommodation. We liked the location, and adjacent facilities. However, the apartments were sparsely fitted out (especially the kitchen - no microwave) and the sofa beds were very very uncomfortable!